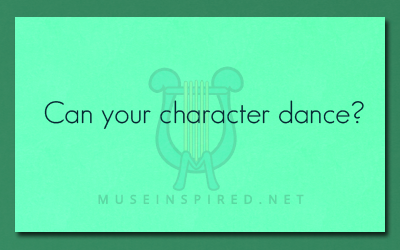 Character Development – Can your character dance? Character Development - What is their birthdate? Character Development - How does your character feel about the season of Winter?